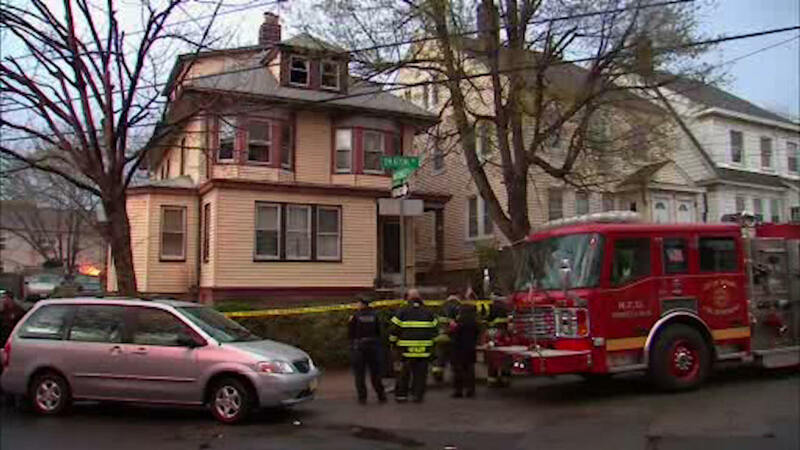 NEWARK, New Jersey (WABC) -- A 61-year-old woman died following a fast-moving fire in Newark. The fire burned through the home on Oraton Avenue Monday evening. When firefighters got to the woman, she was already in cardiac arrest. We're told the victim did not live at the residence. Her identity hasn't been released. Nine people lived in the home and are in temporary shelters Monday night.